Christmas season is here and we believe it would be incomplete without the act of giving Christmas gifts or at least Christmas gift basket and hamper. The merry season becomes merrier with the exchanging of special Christmas gifts with loved ones. No matter what age, Christmas gifts are always looked forward to every Christmas because not only are they exciting, but they are also expressions of our love for the recipients. It is not uncommon for people to give gifts to loved ones during the happy season—especially to family, like our borther and sisters, for example. Here are some gift ideas for your sister to try this year. 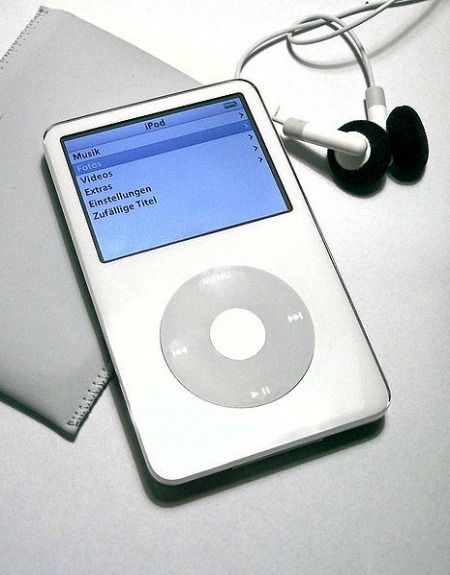 Music will never go out of style, so this Christmas season, grab a mp3 player for your sister and go ahead and put in Christmas songs in it, as well as her own favorite songs. She will definitely adore you for giving her this.You can get many options for music players like Ipod players, Sony walkman , Philips Go Gear and more . You can even gift her a cordless one to let her enjoy her favorite music on the move. 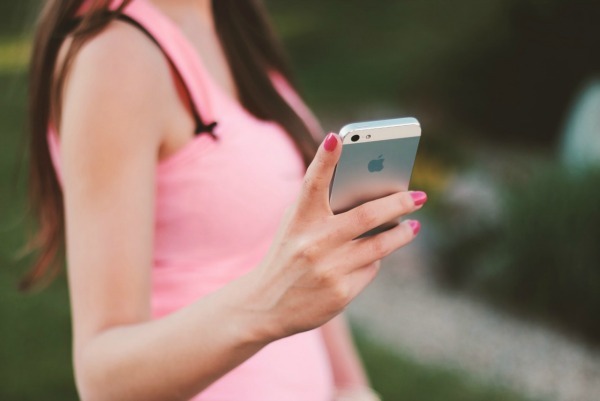 You may think that women are less excited about technology but the modern tech-savvy woman loves her gadgets and will surely love you more when you gift her a latest model of iPhone or a Latest iPad . Present her a new gadget that she can use like if she loves reading books then a brand new Kindle will surely be a great choice. 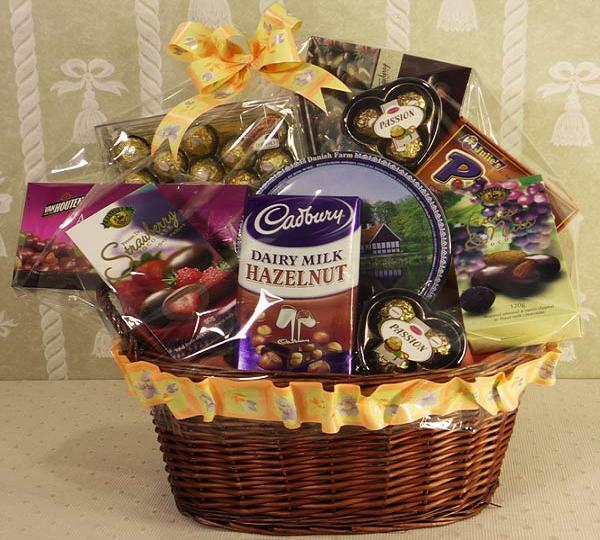 Chocolates, are a girl’s best friend and can be a good Christmas gift idea for sister. You can never go wrong with gifting your sister with a box of chocolates to add sweetness to the happy occasion of Christmas. One well-known fact about girls is that they adore jewelry and no matter how old or how young they are, jewelry is always appreciated. For this Christmas season, present your lovely sister with something that is as lovely as her and at the same time, personal. Buy her a chain of silver with her name on it for a very thoughtful and personal gift she will most definitely be in awe of forever. Stuffed toys or dolls will absolutely be a hit with young girls. Your sister would definitely adore your gift if you got her this. Girls usually keep stuffed toys or dolls even until adulthood, so this will definitely be a gift to remember. 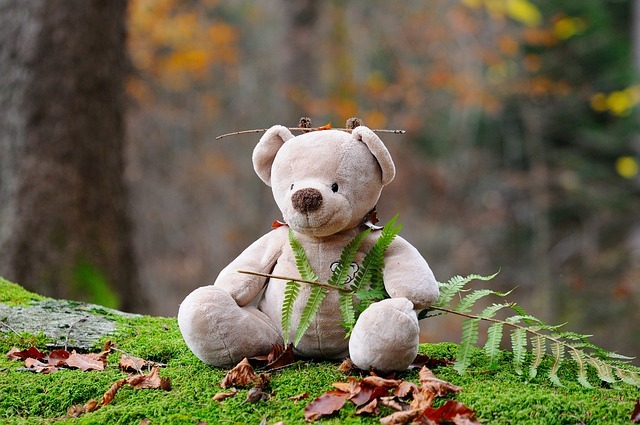 Stuffed toys are still be a hit with teenagers, especially cute ones or cartoon characters. You may want to add a personal touch by getting her favorite character. Choosing her favorite character can be a nice Christmas gift for her. At this age, teenagers are starting to develop their personality . Handbags will add maturity and independence to their look and will be a great gift for them as they find their own selves in the world. The Christmas season brings about the new fashion, so this holiday, present your sister with a new clothes. She can definitely use this, not just for the holidays, but for the rest winter seasons of her life. They also come in different colors and styles so it would not be hard to choose a style that would fit your sister. As girls start to hit puberty, they tend to become very self-conscious, especially when it comes to their looks. A make-up box with make-up in it will definitely be a great gift for them because this is the point in their lives where they become curious and excited about the use of cosmetics.You can make your own Beauty Makeup kit for her with makeup items from the renowed brands and stalls at large Outlets like Target or CVS . Choose from Eyeshadows, makeup tools, lipsticks, lip gloss, foundation , tinted lotions, sunscreen , blush and more. 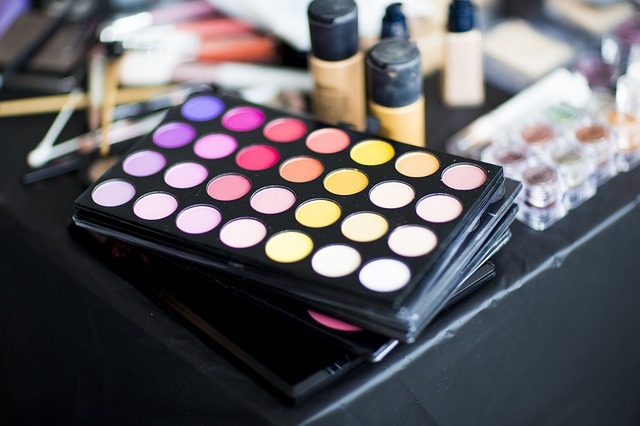 You can get many pre assembled makeup kits from many brands. Sister In laws are also your sisters and they can become your best friends in a short time. You can surprise her this year with a throughtful gift chosen especially for her. A gift voucher or certificate is a simple Christmas gift for sister but will definitely be a gift she’d appreciate because whatever she gets out of the voucher, it would be something she really wants—whether it would be new clothes, bag, shoes or even a dinner, a gift voucher will be the all-around gift. You can get her to tell you her wishlist or the brand she has been lusting to own and you can surprise her by gifting her a gift voucher from their store . Scrapbooking is so much fun but you don’t have to shell out a lot of money just so you can show your sister that you care for her. A Christmas gift can be special just by adding thought and love to it. Why don’t you show your love by creating a personal scrapbook or montage for her that has photos of memories you shared together? It will make for a very unique and personal gift. 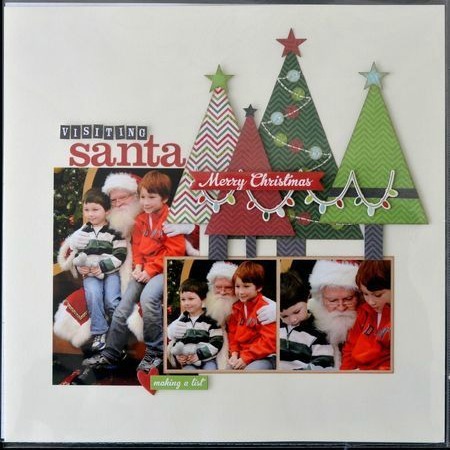 A great added touch to it is adding personal Christmas messages or dedications to her that can express you love and appreciation for your sister. This is one of the practical Christmas gift ideas for your sister. Girls always love to be pampered. 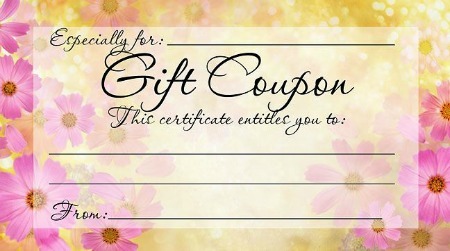 A gift certificate or a booking for a spa day would absolutely excite your sister. Help her blow off some steam by sending her to a spa for a day of relaxation and rejuvenation. Every girls love to be pampered and Christmas time is surely the best time to pamper them. Indulge her pampering side by giving her a nice bath and relaxation kit as Christmas gift. You can buy these kits from the Gift shop or you can make one at home. For instance you can buy some luxury products and asemble them in a beautifully created hamper or add them into a mason jar and present them. You can alternatively take note from some DIY Christmas Gift ideas and make Sugar scrub, Body Butter, Masks, Lotions and bath bombs etc at home and create the kit. Don’t forget to add some essential oil and aroma candles to help her relax. We know she would surely love it. Perfumes have always been considered a great gift for women and this is because girls love dressing up and trying to look and smell attractive. A good perfume would be great gift idea for her on Christmas . Find a scent you think she’d love as a gift this Christmas by going through her Wishlist or directly ask her if she’d love to own any specific one someday. You can also gift her a Gift card to let her buy the one she’d like on her own. Some women love to Sew or craft and will surely be delighted to get a Sewing or Crafting kit. You can easily make a DIY sewing or crafting kit buying different items to assemble into the kit . 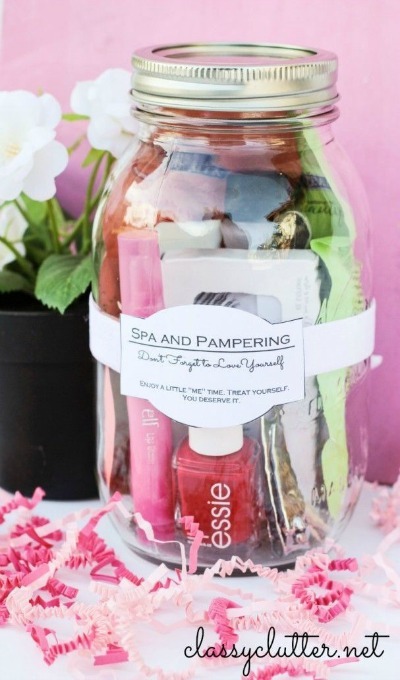 DIY Sewing or crafting kits in a Jar are the new trend and you can get many tutorials to make one yourself. Your Sister In law will love getting this as her Chrstmas Present. If your Sister loves to try new things then giving her a membership to the activity she has been sying to try out since last year would make her very happy. Depending on her choice you can gift her a Gym membership, a membership to the Yoga studio or even get her to join Bungee jumping or paragklyding . You can make her feel on the top of the world if you plan a trip to the special destination you have been planning to visit . She’d be thrilled to visit a new place, maybe a new country and ytogether you will make memories that will last. This is a bit tricky but if you now your sister well enough then gifting her a Gorgeous gown or the bag or shoes she has in her Wishlist for long a great idea. 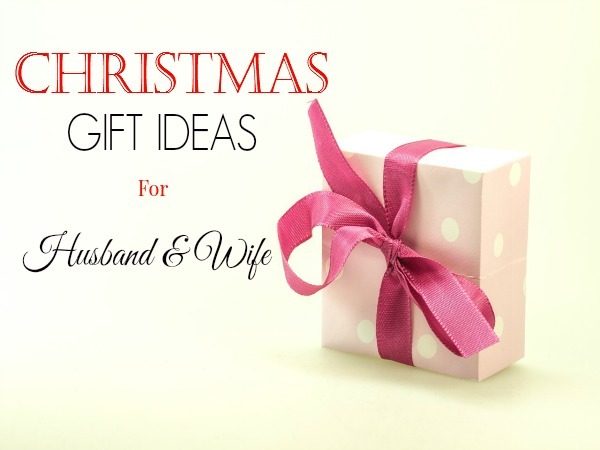 Not only will she appreciate the fact that you have noticed her wishlist but she will also love you for remebersing it and surprising her with it on christmas. 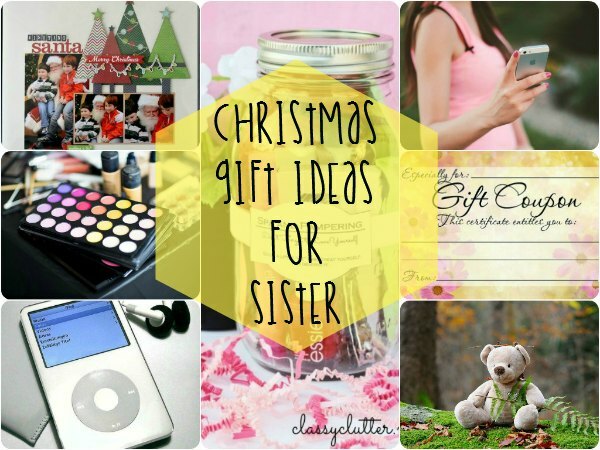 These are just few Christmas gift ideas for your sister for the Christmas season. There are other ideas as well, but what’s important is that you get her something well thought of that shows how much you care and love her.